Kirkwood Roofing is a residential and commercial contractor providing expert and affordable seamless gutters services in the greater Kirkwood MO area. Our mission is to ensure that you receive quality workmanship, and hands-on customer service - even after your repair or installation is complete. We are committed to honest inspections and craftsmanship, providing you great results from our dedicated team of professionals. 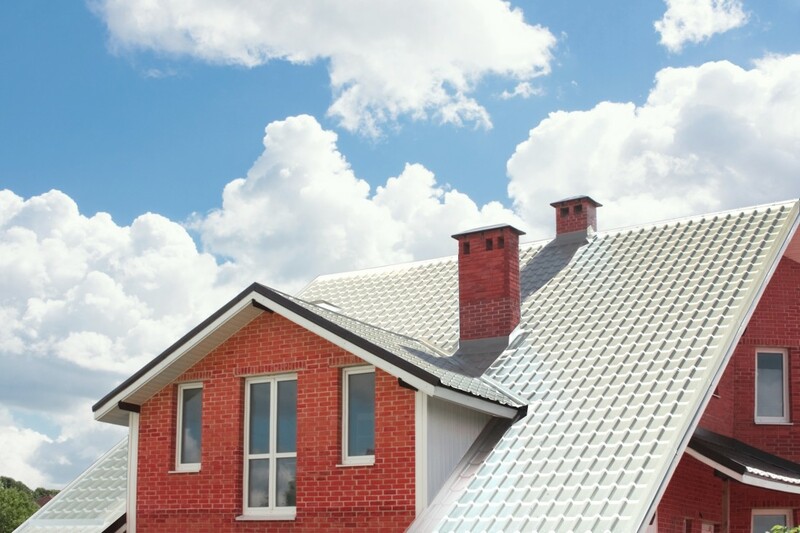 When wear-and-tear, weather, and moisture attacks your roof, we're your first line of defense to not only preventing further damage - but also for restoring your roof or gutters to like-new. As expert roof and gutter technicians in St. Louis, we've learned that it takes the best materials, multiple color options, and designs to get the right look for your home or business. When conducting a seamless gutters service, we sit-down with you and account for every detail. This helps ensure that your project exceeds your expectations and adds lasting value to your building. We offer warranties on many projects. That means that we can only use reliable materials from the best manufacturers in the industry. Kirkwood Roofing makes your seamless gutters process as hassle-free as possible. 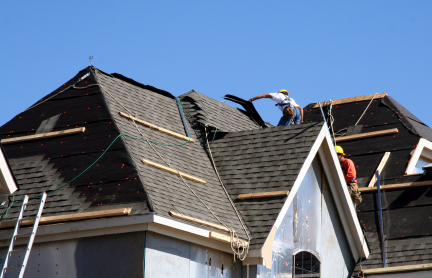 We begin by inspecting your roof and providing a free estimate. If your project is covered by your policy, we'll work with your insurance professional to ensure that you will receive the results that you deserve. We'll also recommend the right materials from the brands we trust and lifetime manufacturer's warranties. We also guarantee our own craftsmanship for many seamless gutters projects. Because we treat your as our neighbor, our crew protects your landscaping, decks, driveways and hardscapes during your seamless gutters service. They'll work efficiently to complete your seamless gutters as quickly as possible. Once the work is complete, our technicians will clean-up and leave the site debris-free. From houses and condos to commercial businesses, we handle all seamless gutters needs. If you require repair service or curious whether it's time for a full replacement, schedule your inspection. We'll provide a thorough assessment of your home's condition. If it's pristine, we'll say so. If it could use an investment in maintenance, we'll let you know that, too. Contact us today for your free estimate in the Kirkwood MO area!